Gramercy Starck condo studio-340 East 23rd Street, New York NY 10010. 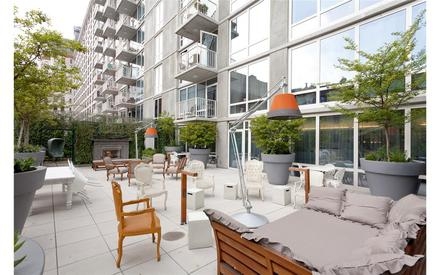 Gramercy Starck condo is one of the most sought after new condo in the neighborhood of Gramercy in Manhattan New York. 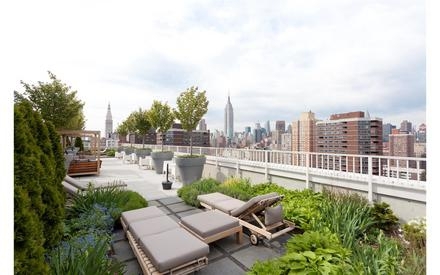 This Manhattan New York condo building was built in 2007 with Philippe Starck designs. 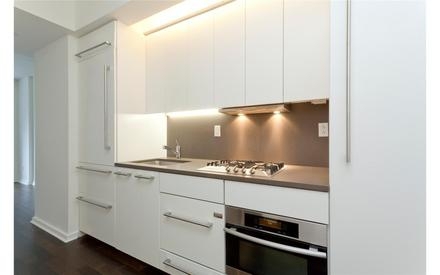 This studio is North facing with top of the line appliances, washer and dry in the unit, and ideal floor plan for someone looking for a studio in the Downtown Manhattan New York area. Call 917 837 8869 today to see it immediately.